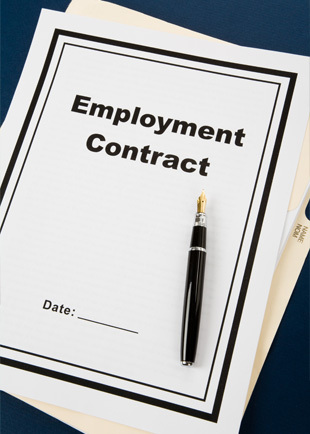 Employment contracts are critical to ensure that the terms and conditions of employment are firmly cemented in a written document. A clear, carefully drafted, written contract is essential for minimizing company liability before, during and after the employment relationship. MacDonald & Associates works with companies of all sizes, helping to create contracts that reflect the company culture and establish the terms and conditions of the employment relationship. Employment contracts not only ensure compliance and minimize liability, but also maximize the use of an employer’s most valuable resource: their employees.